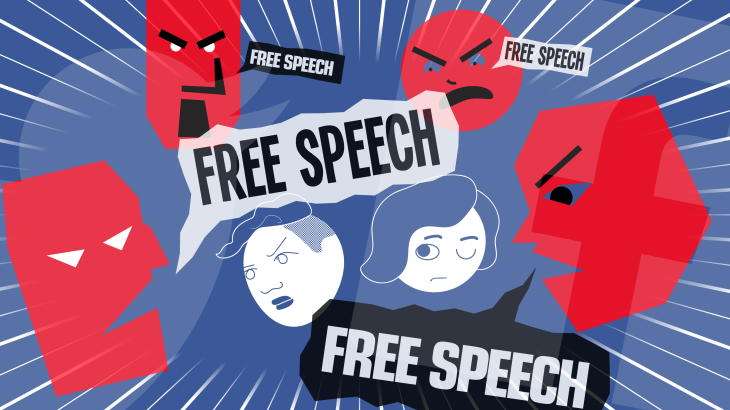 This Article provides the first analysis of what these platforms are actually doing to moderate online speech under a regulatory and First Amendment framework. Drawing from original interviews, archived materials, and internal documents, this Article describes how three major online platforms — Facebook, Twitter, and YouTube — moderate content and situates their moderation systems into a broader discussion of online governance and the evolution of free expression values in the private sphere. It reveals that private content-moderation systems curate user content with an eye to American free speech norms, corporate responsibility, and the economic necessity of creating an environment that reflects the expectations of their users. In order to accomplish this, platforms have developed a detailed system rooted in the American legal system with regularly revised rules, trained human decision-making, and reliance on a system of external influence. This Article argues that to best understand online speech, we must abandon traditional doctrinal and regulatory analogies and understand these private content platforms as systems of governance. These platforms are now responsible for shaping and allowing participation in our new digital and democratic culture, yet they have little direct accountability to their users. Future intervention, if any, must take into account how and why these platforms regulate online speech in order to strike a balance between preserving the democratizing forces of the internet and protecting the generative power of our New Governors. Kate Klonick – Yale University, Law School – March 20, 2017.